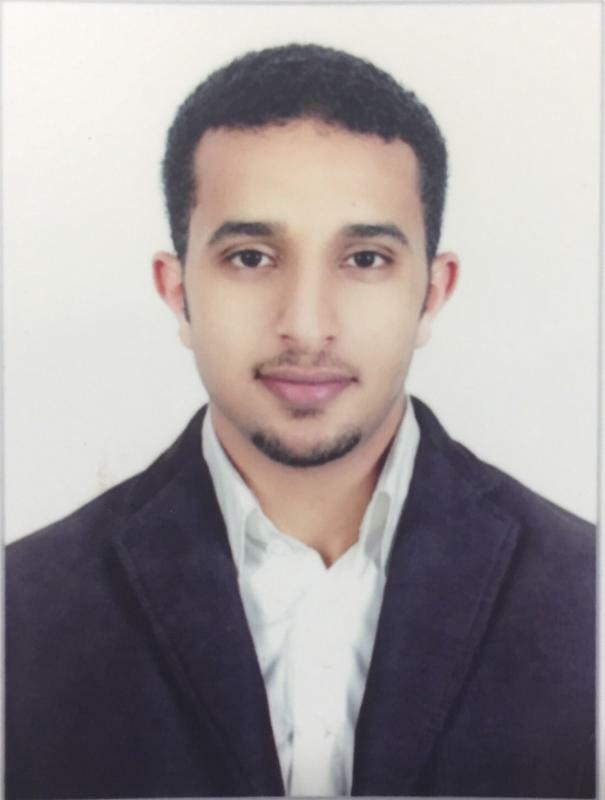 Abdullah Al Aishan received his Bachelor of Engineering with Honours in Biomedical Engineering in 2013 and his MSc in Biomedical Engineering with Healthcare Technology Management in 2014, both from City University London. Then, he worked as a lecturer and head of Biomedical Science Department at King Khaled University in Abha – Saudi Arabia. Now, Abdullah is sent by King Khaled University to City University to conduct his PhD research in the field of Electrical stimulation for wounds. His research aims to focus on current mode stimulation and to come up with an optimum current source for electrical stimulation that features from multiparametric specifications, pre-programmed output and auto-adjustable stimulation.